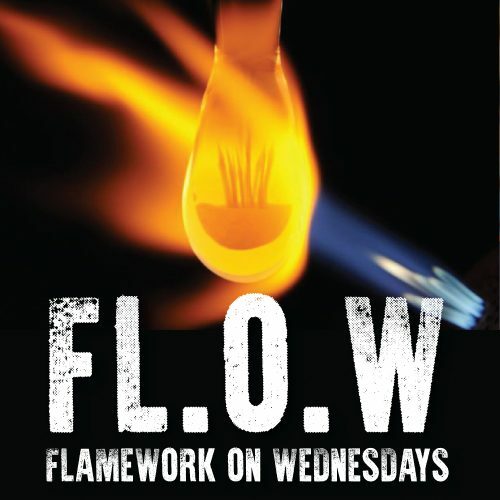 “FL.O.W | FLamework on Wednesdays” is your opportunity to rent time at the torch at a reduced rate. 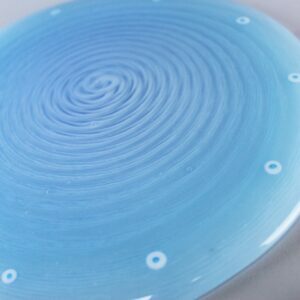 You’ll work alongside other soft glass and boro lampworkers of all skill levels at Sonoran Glass School from 5-9pm for a flat rate of $10.oo/hour, which gets you up to 4 hours (min. of 2 hours) of torch time for $10/hour…33% off the regular price. 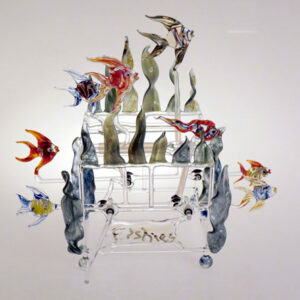 To reserve your spot, sign-up online or call Sonoran Glass School at 884-7814 by 4.p.m. on the Tuesday before FLOW. 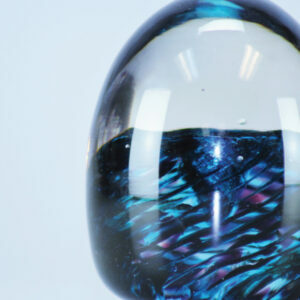 Space is limited to 8 glass artists. So the earlier you sign up, the better. This special studio time needs at least three torchworkers to make it a go. For those artists bringing their own torches please have it on quick disconnects to make swapping out torches easier. Bring projects you want to work on, wild ideas, and or techniques you want to practice while building artist connections and strengthening Tucson’s awesome torchworking community. See you Friday!